Since the year of inception, Nikos has now become one of the trustworthy manufacturers and suppliers of Custom T Shirts in Pune, Mumbai. We have more than 3 decades experience in this field; therefore, we can easily understand the ever-changing demands of the market and our customers. Owing to the technical team support, we are capable enough to cater that demand in the best possible way. 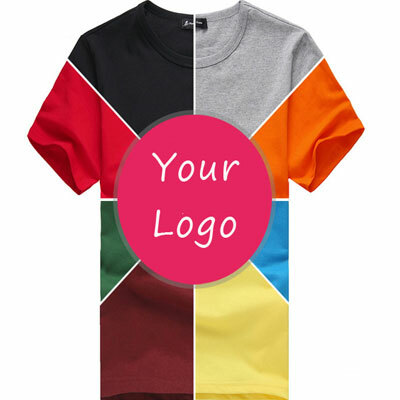 Our offered custom tshirts is specially designed in a customized manner and gives you an opportunity to add your text, image or any other quote you want to and gift it to your loved ones. This is a perfect gift to make your loved one feel precious. We ensure that the product we deliver is of high-quality and laboratory tested. Being notable Custom T Shirt manufacturers, suppliers, and exporters, we offer it at a wallet-friendly price. We follow all latest trends while designing and stitching them, so, that you will get the product as per the current market fashion trends. So, what are you waiting for? Send enquiries to get it now.